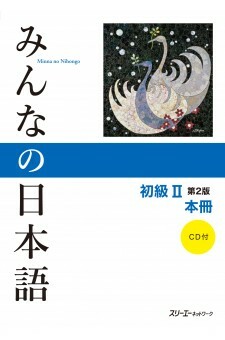 Minna no Nihongo has been a long-selling classic textbook of Japanese. Now the series has been reborn in this 2nd edition, with the vocabulary and conversational settings being revised, and a CD of the dialogues and exercises included with the book. 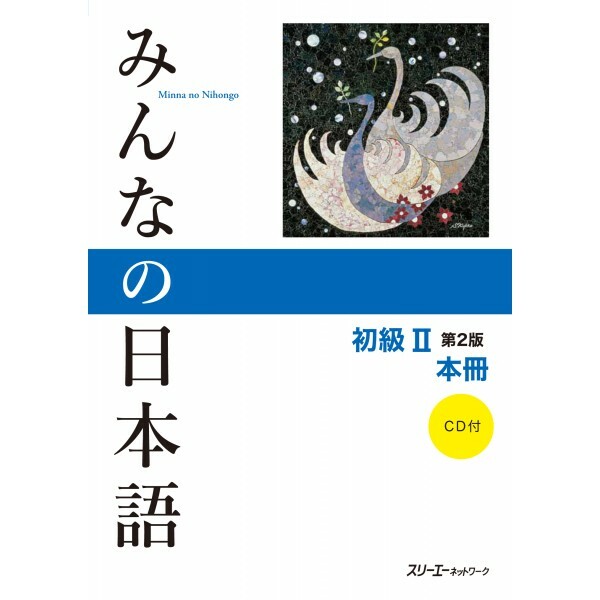 ince it was first published in 1998, Minna no Nihongo has been a long-selling and classic textbook for both teachers and learners of Japanese alike. Now the series has been reborn in this second edition, with the vocabulary and conversational settings being revised (words that have gone out of usage have been replaced with new expressions frequently in use, and conversational settings have also been updated), and a CD of the dialogues and exercises included with the book. Illustrations for use in reviewing have also been increased. The grammar syllabus is basically the same, however, allowing for a smooth transition for teachers. While these books are not meant as a study aid for the Japanese Language Proficiency Test, upon completion of book one, the student is roughly at the N5 level of the Test, and upon completion of book two, the N4 level. Please note that we will continue to sell the original Minna no Nihongo Shokyuseries of books after the second edition has been published.